Naturally cured in the Arizona Sun. We turn a cucumber into a Dill Pickle by adding salt, water, vinegar, and a few secret spices. Once fermented you get a crisp, sour, & salty Dill Pickle. 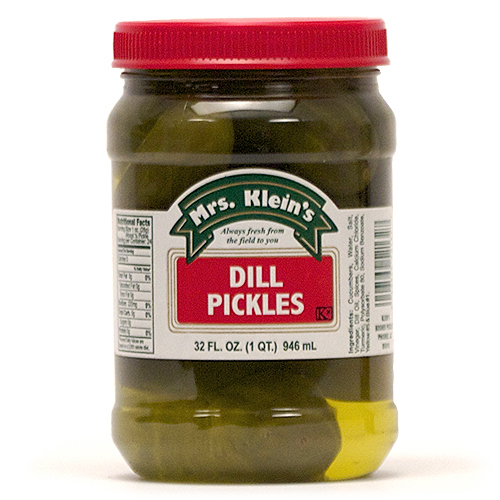 Quite possibly one of the finest Dill Pickles on The Planet.